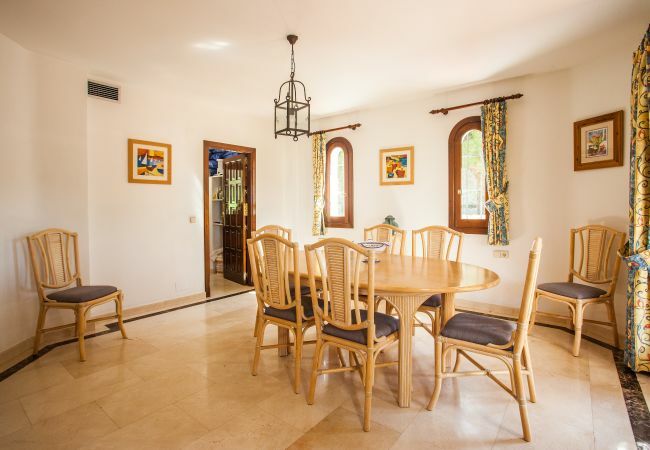 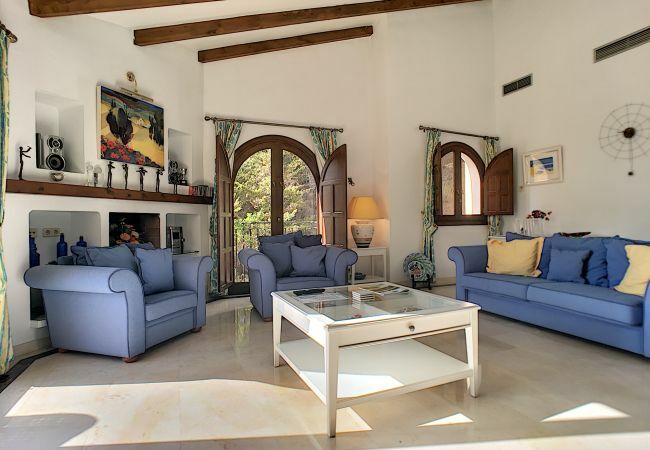 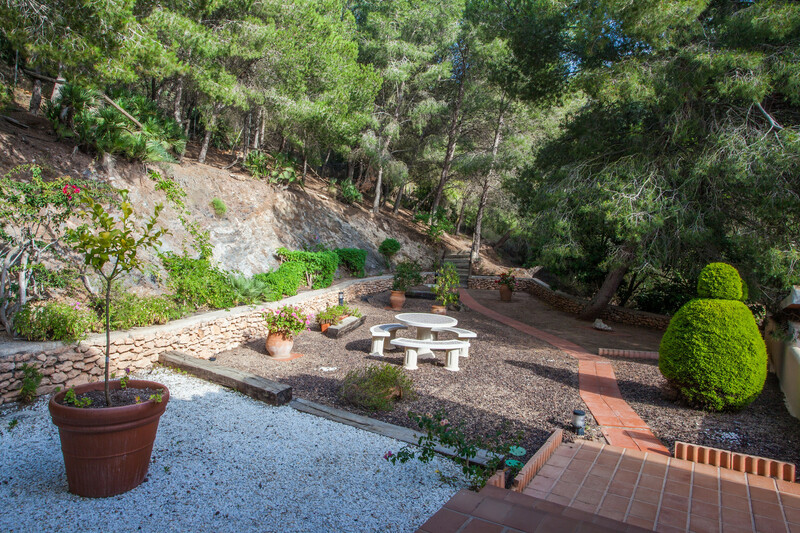 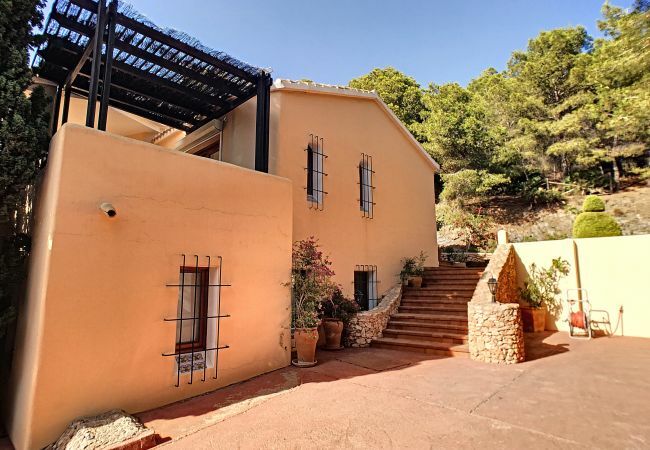 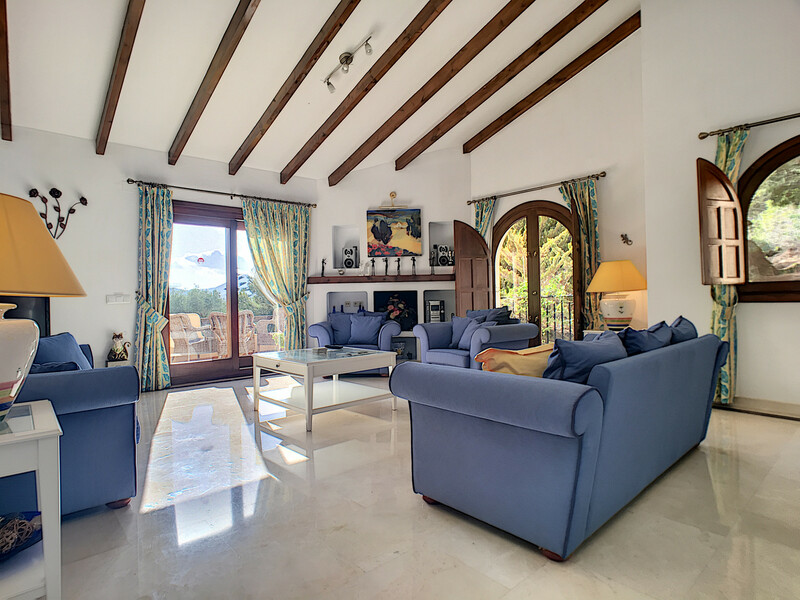 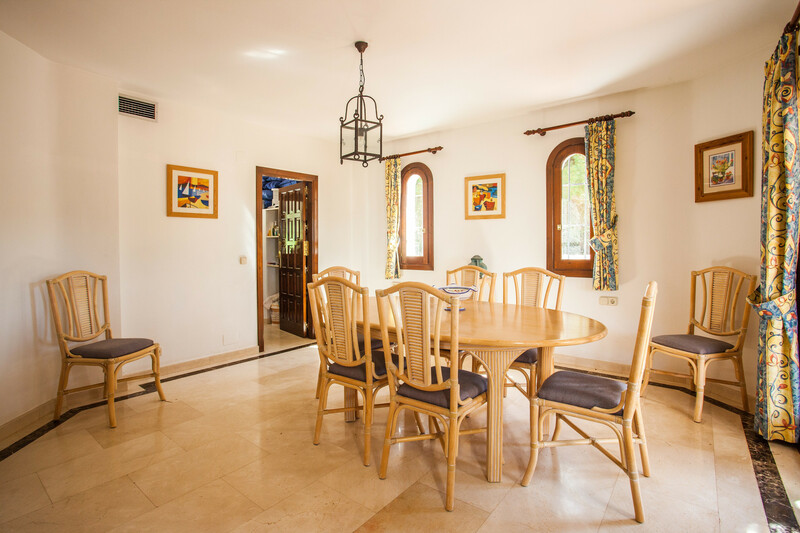 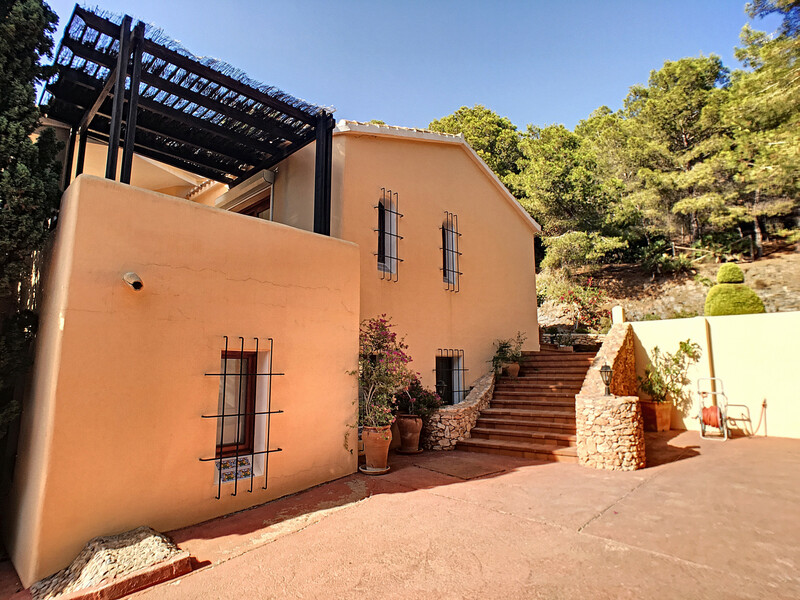 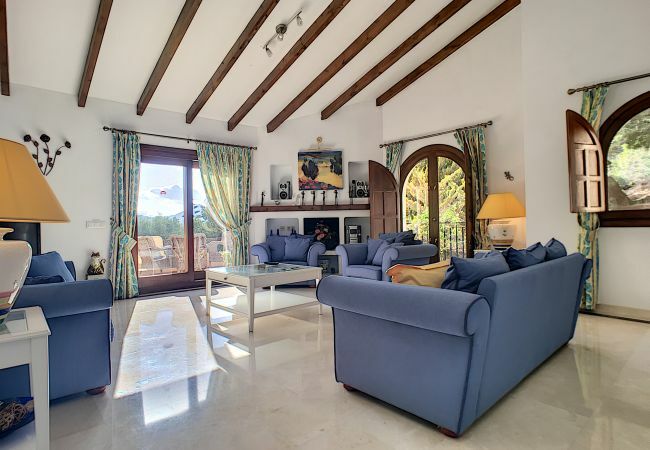 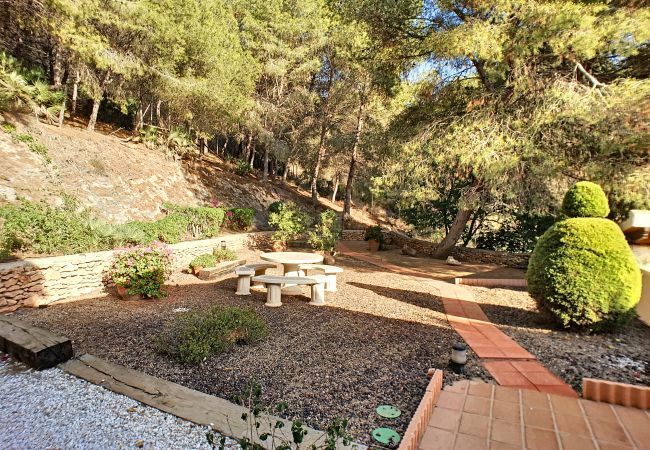 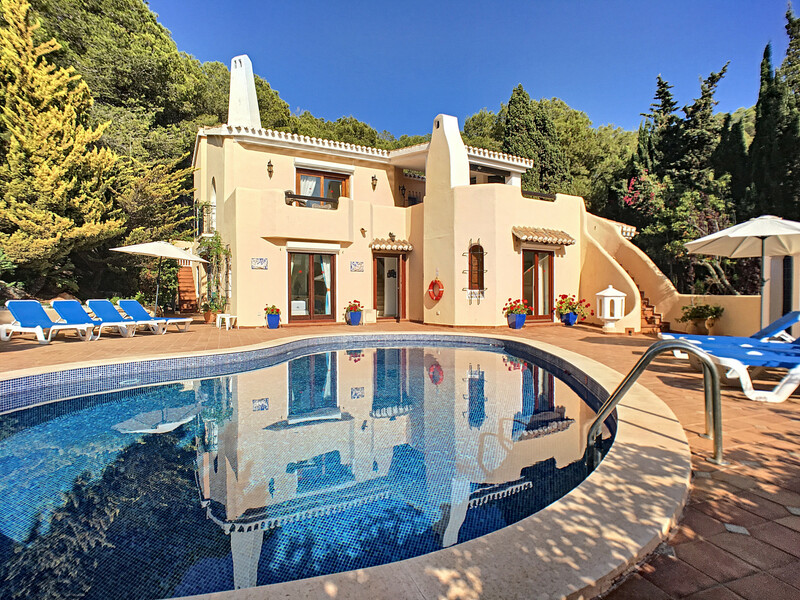 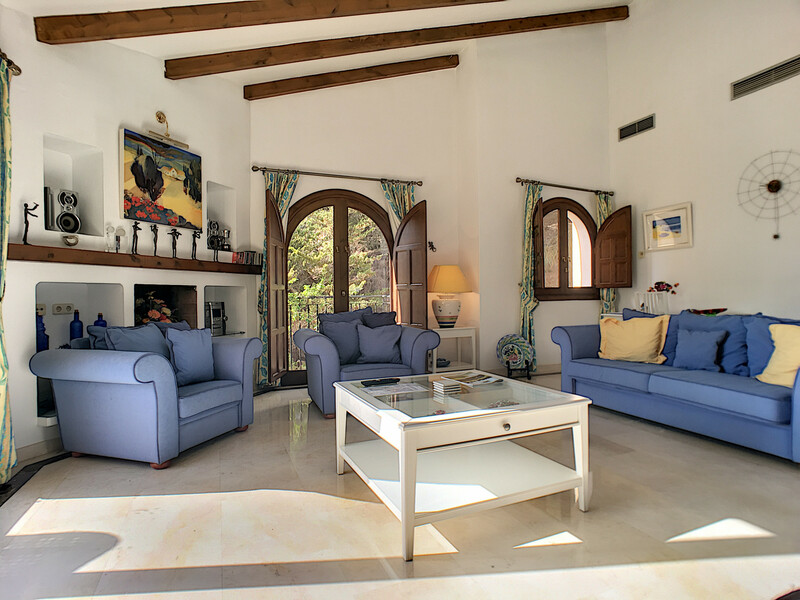 This secluded villa is set in an elevated position, nestled among the trees of the relaxing setting of El Forestal. 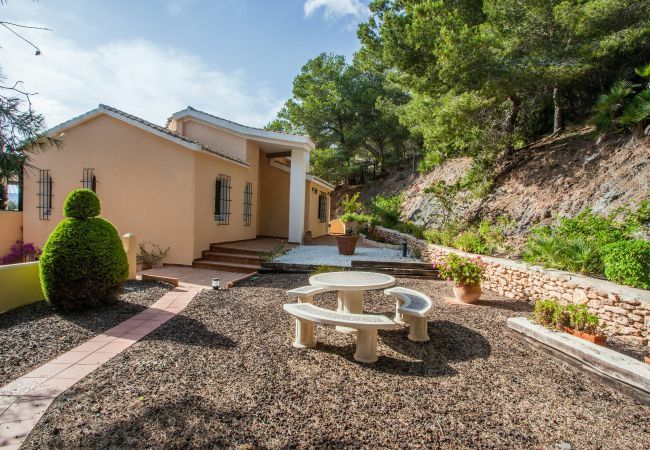 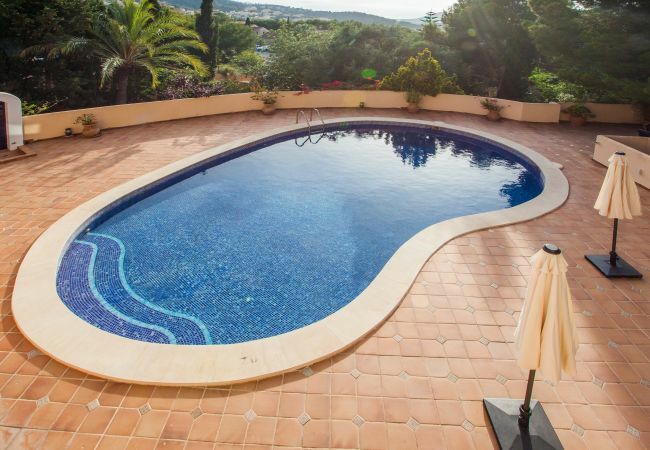 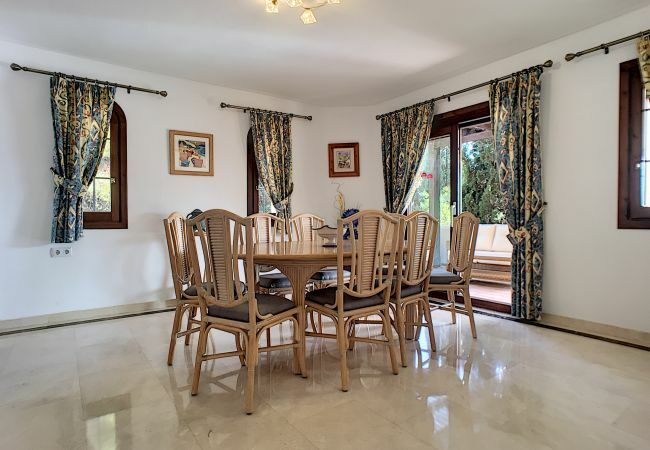 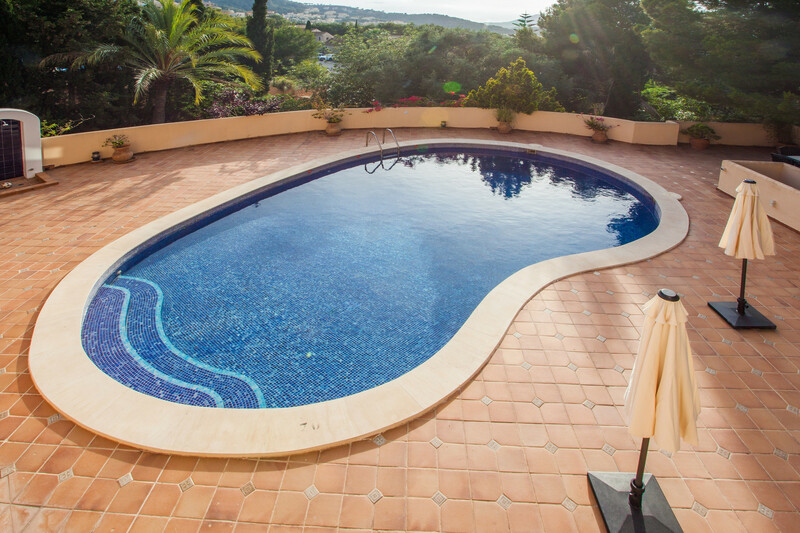 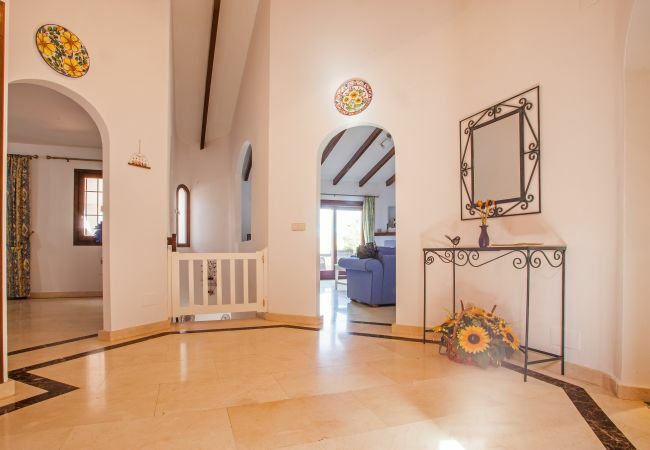 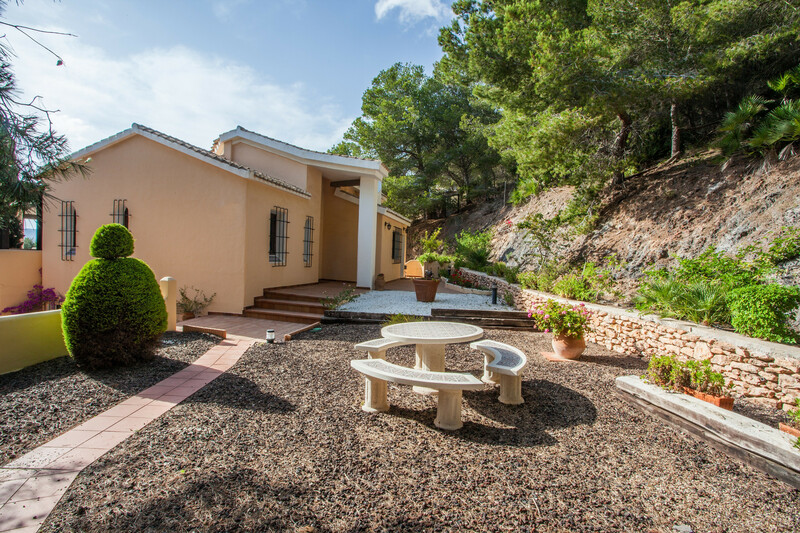 It is detached, very well equipped and has a homely feel with private swimming pool and gardens with plenty of outside space to enjoy. 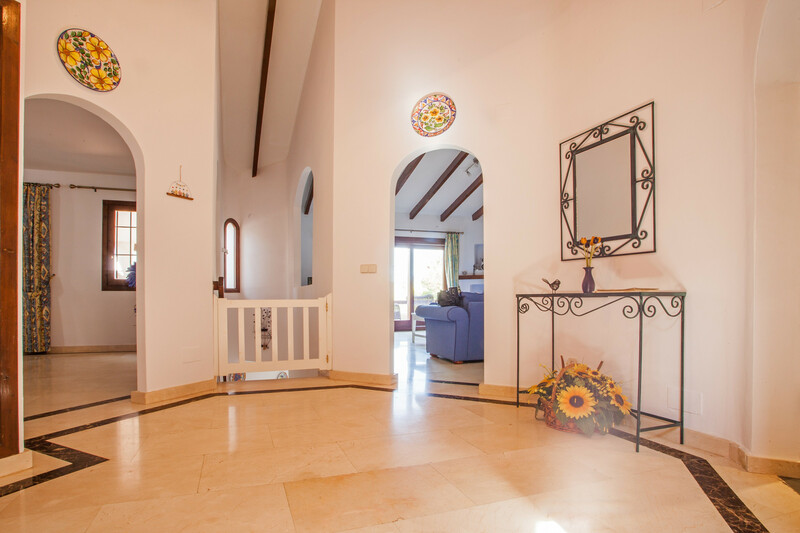 A private entrance on the 1st floor leads to a sweeping driveway with car port. 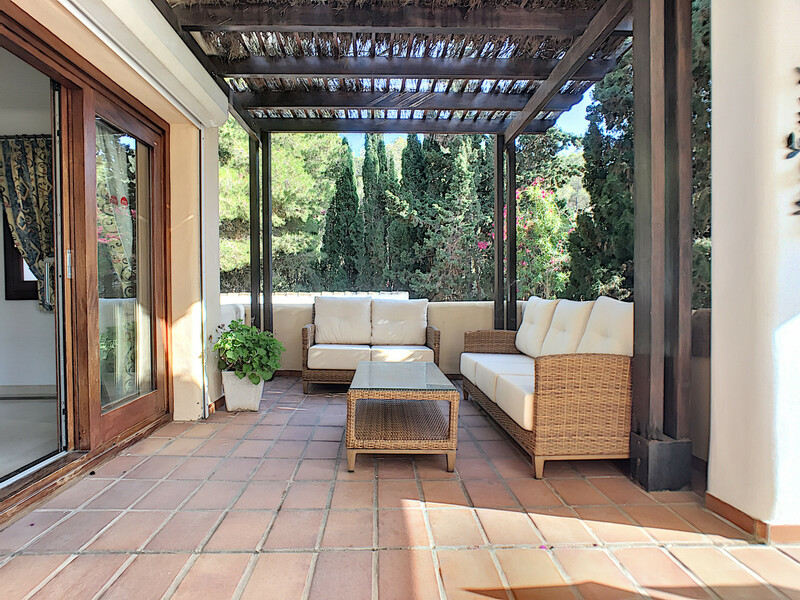 The property set out amongst two floors with a large lounge area, pitched and beamed ceiling and a separate dining room both with wrap around terraces with outdoor dining, pool views, chill out sofas and BBQ. 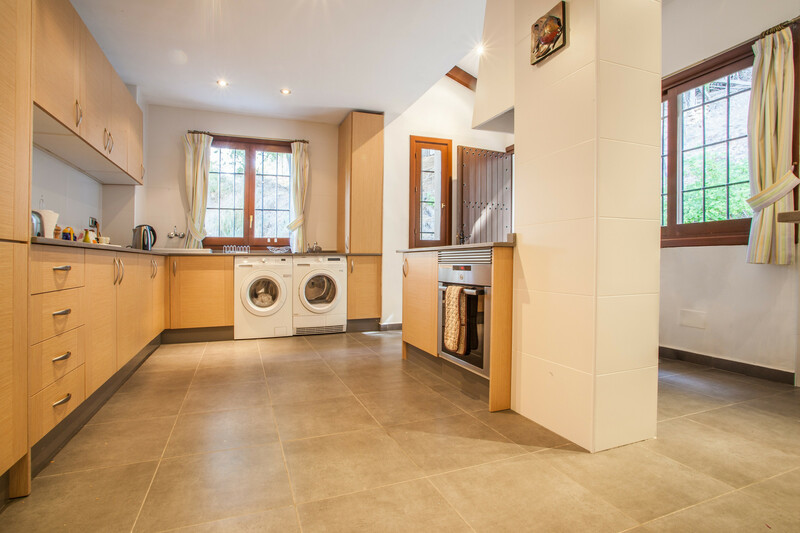 The kitchen has been refurbished and modernised with all necessary appliances. 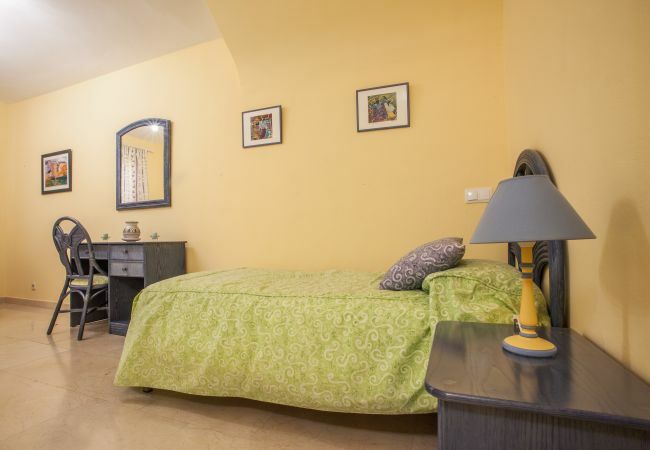 There are four excellent sized bedrooms and four bathrooms downstairs. 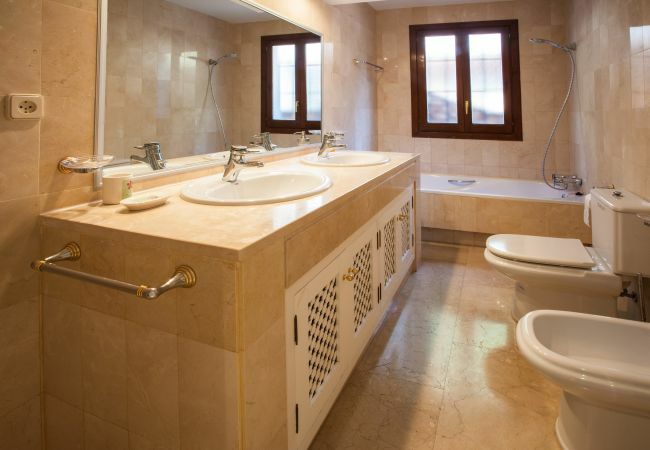 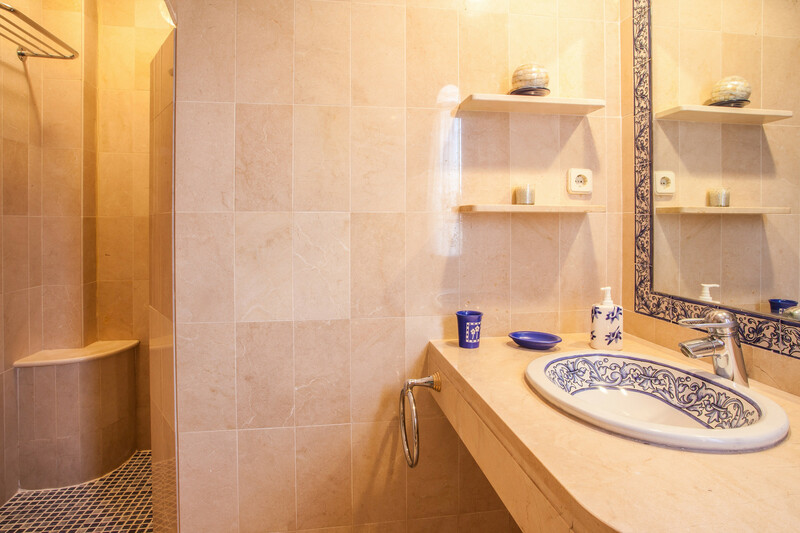 The villa is air conditioned throughout along with heating. 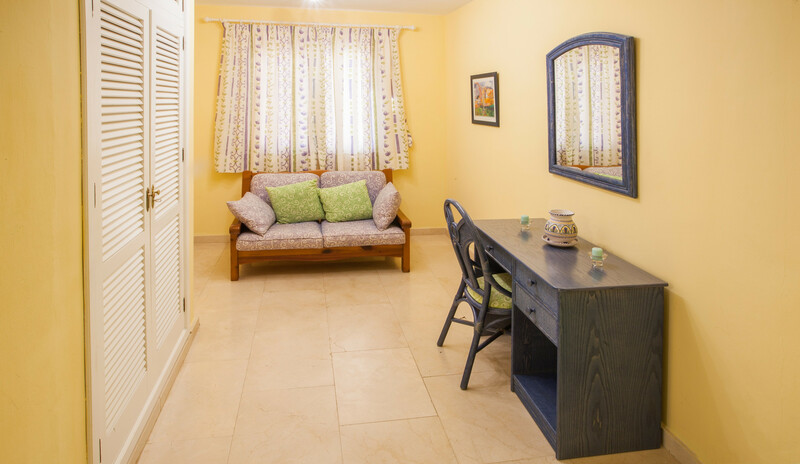 It has Club TV which includes UK channels and sports channels, unlimited free WI-FI access is also available. 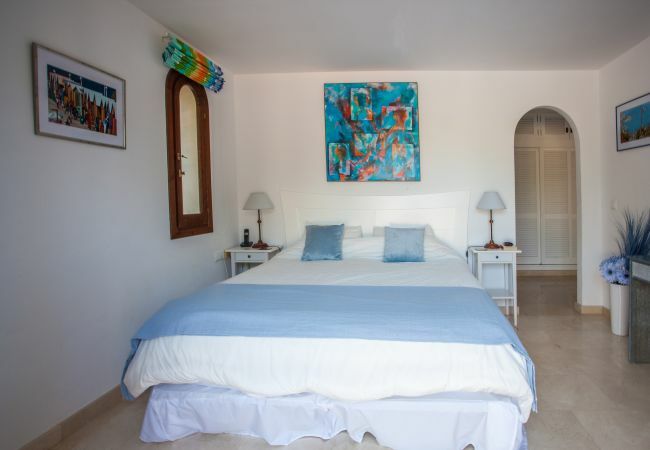 All bedrooms are located downstairs on the ground floor, level with the pool and patio. 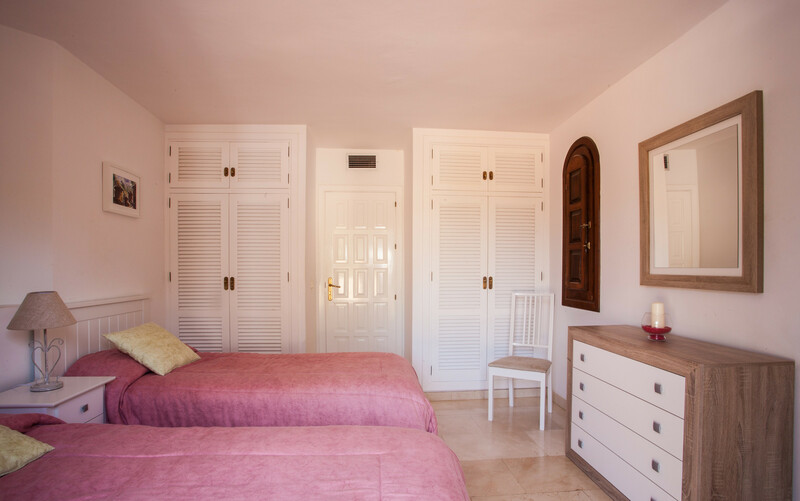 Master Bedroom: king size bed, patio doors to pool, en suite bathroom with twin sink, shower, towel rail, toilet and bidet. 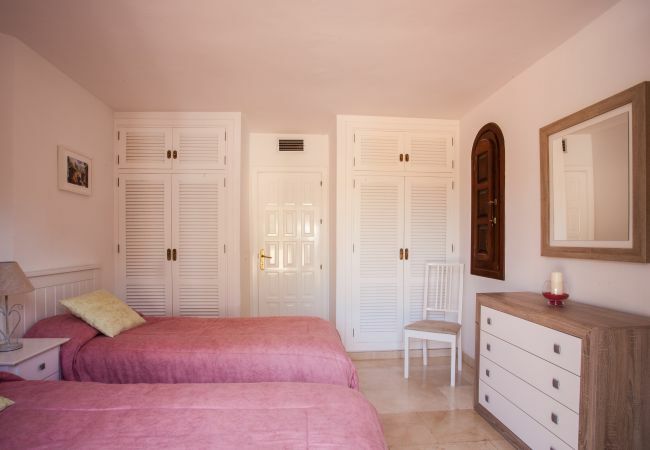 Bedroom 2: 2 single beds, patio doors to pool, en suite bathroom, sink, shower, toilet and bidet. 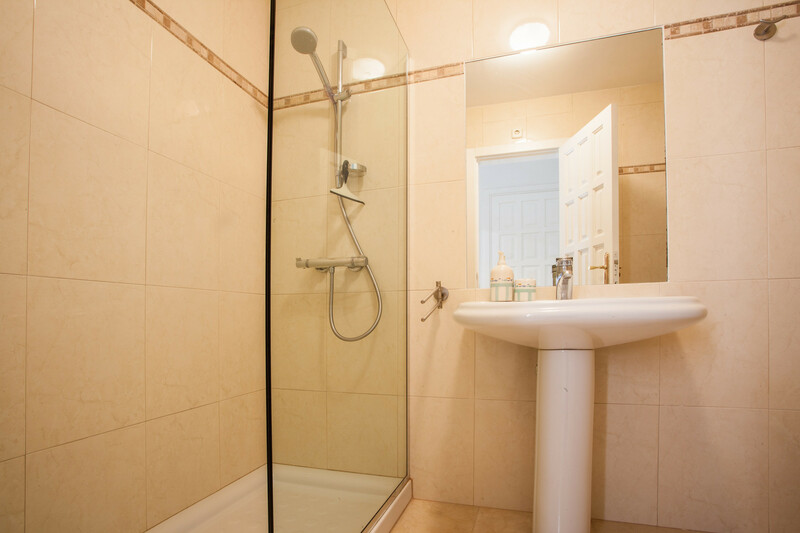 Bedroom 4: 2 single beds, en suite bathroom with shower and toilet. 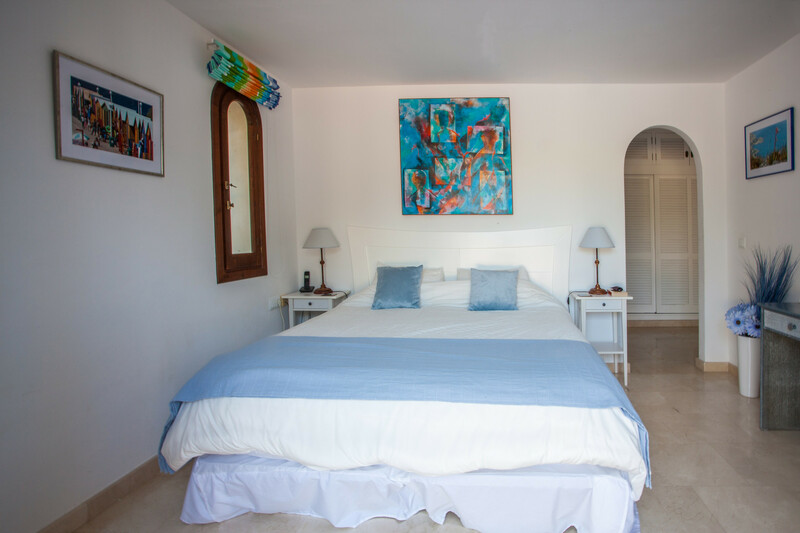 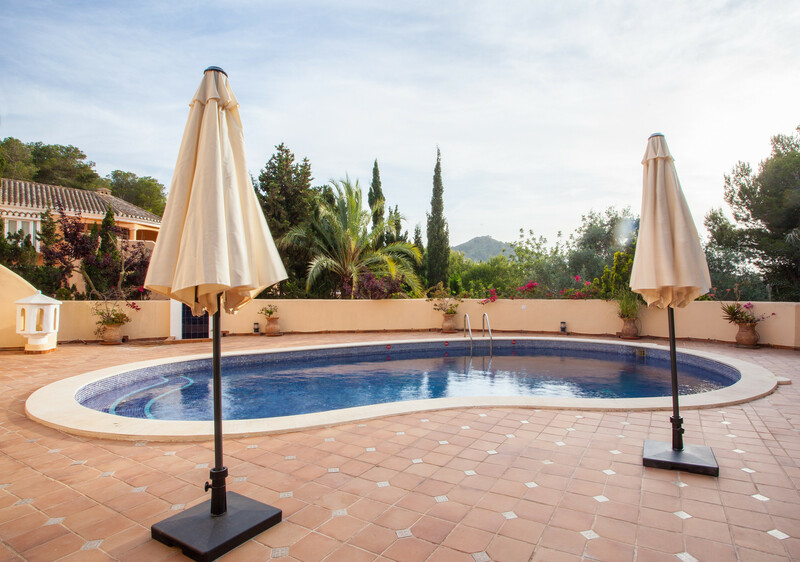 The large pool area has a good size swimming pool with shallow end and steps, 8 sun beds, 2 parasols, outside dining table and chairs and a shower, the villa also benefits from Resident sports rates. 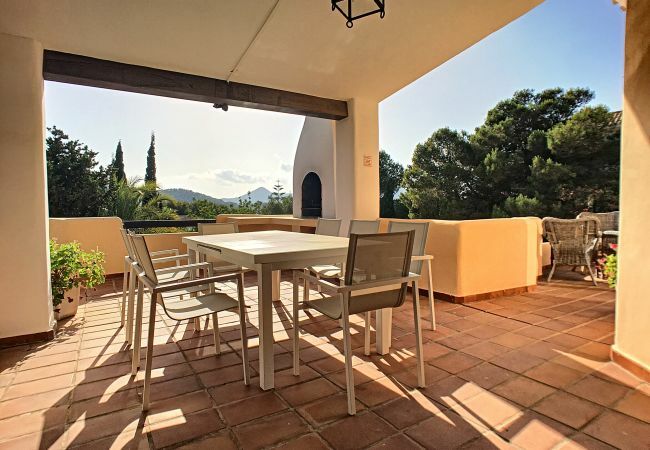 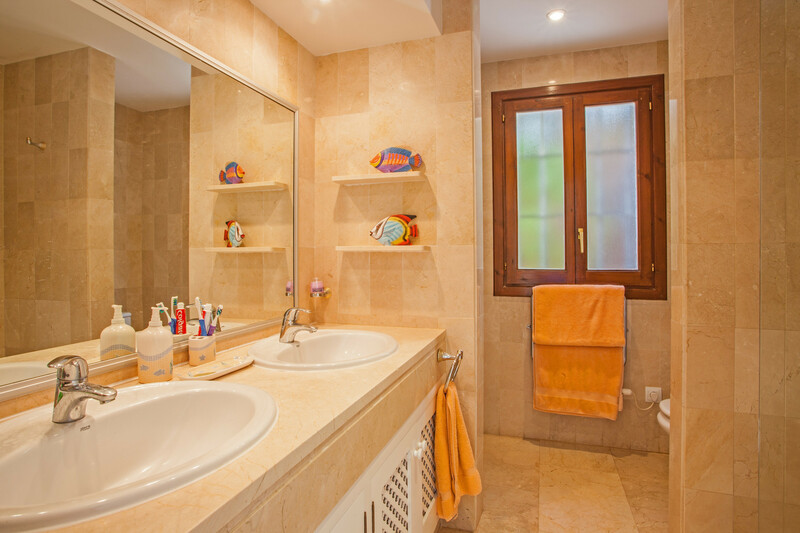 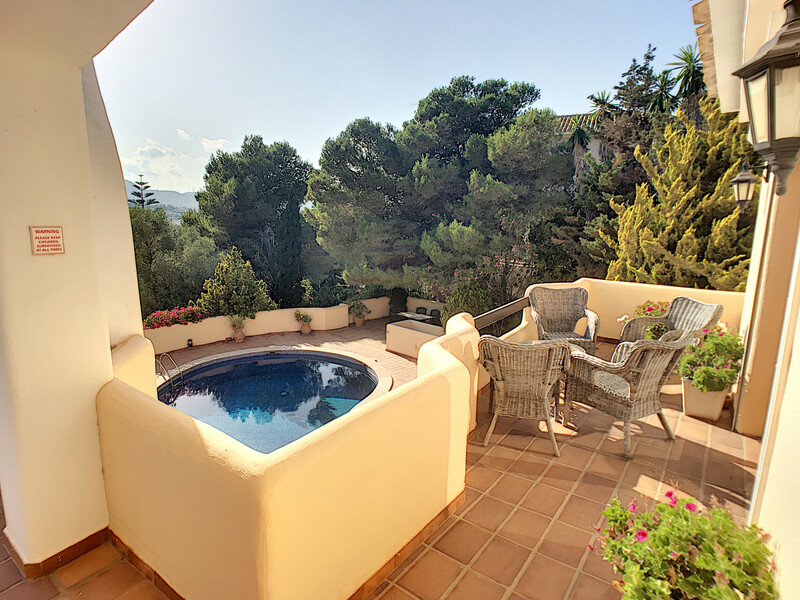 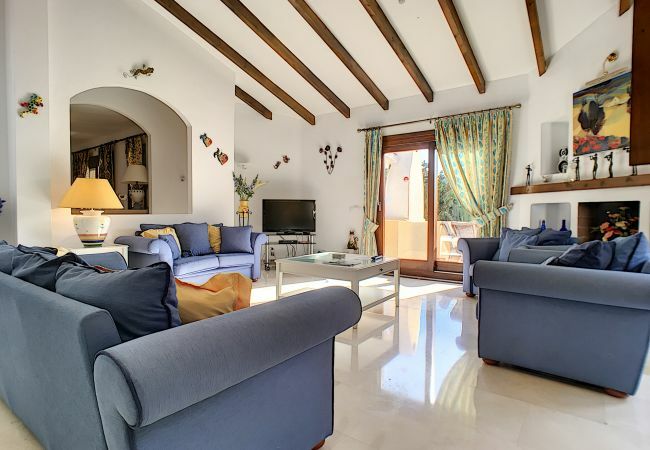 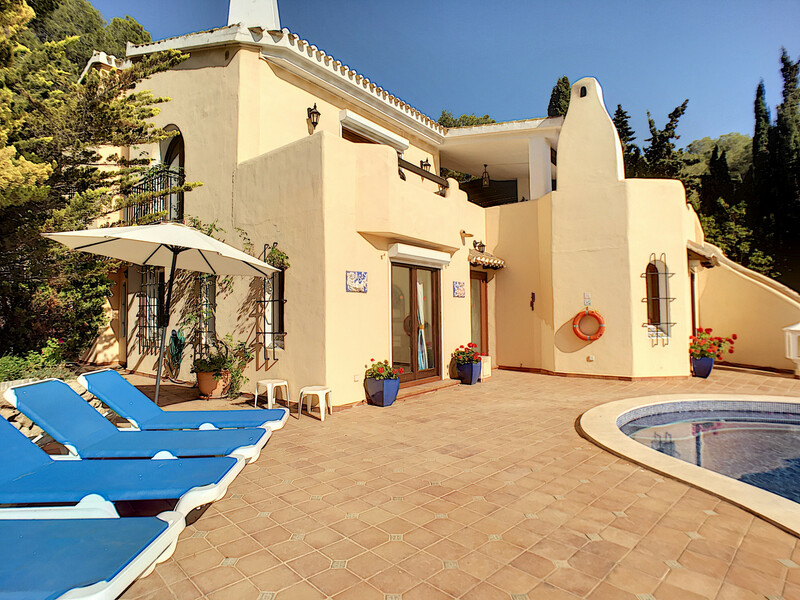 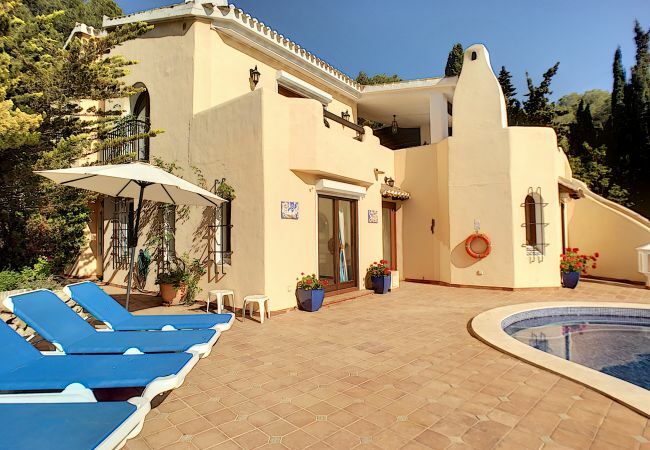 The house is situated in a family-friendly neighbourhood of La Manga Club Resort. 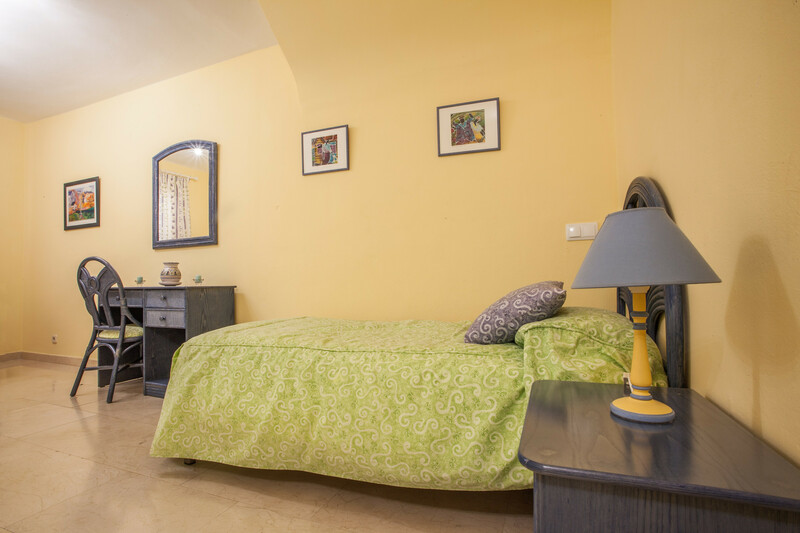 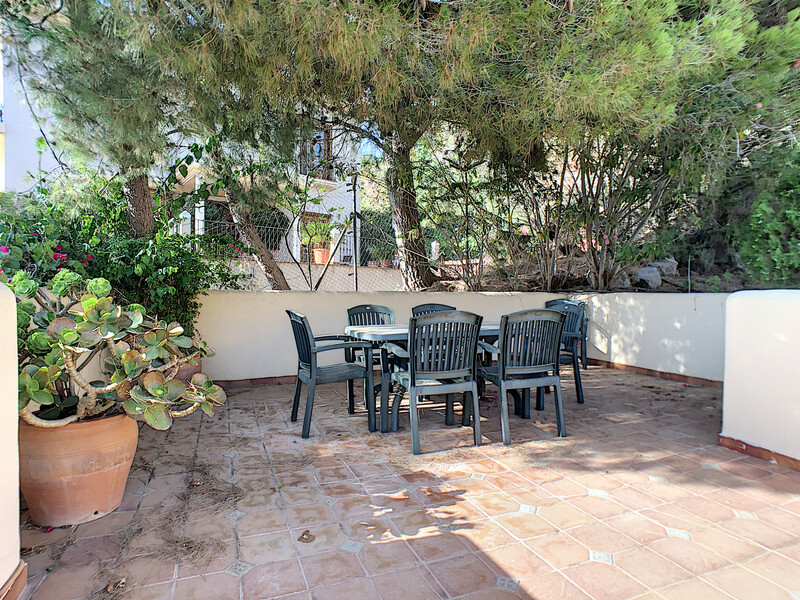 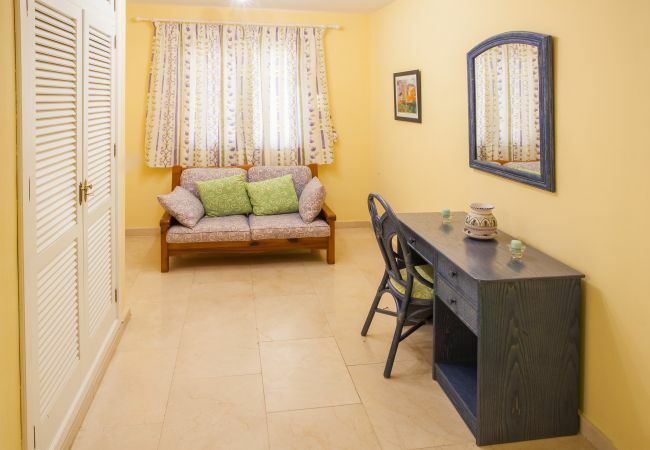 The accommodation is equipped with the following: garden, garden furniture, terrace, barbecue, iron, free Internet (Wi-Fi), hair dryer, balcony, air conditioning (hot/cold), private swimming pool, open-air parking, TV satellite (Languages: Spanish, English, French, German and other international).. 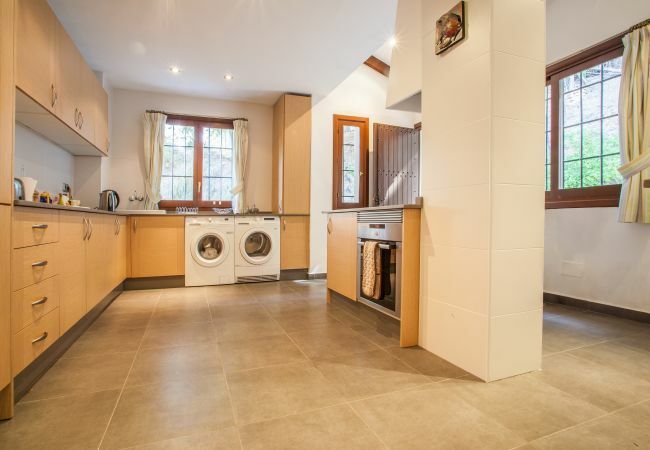 In the independent kitchen, refrigerator, microwave, oven, hob, freezer, washing machine, dryer, dishwasher, dishes/cutlery, kitchen utensils, coffee machine, frying pan, toaster, kettle and juicer. 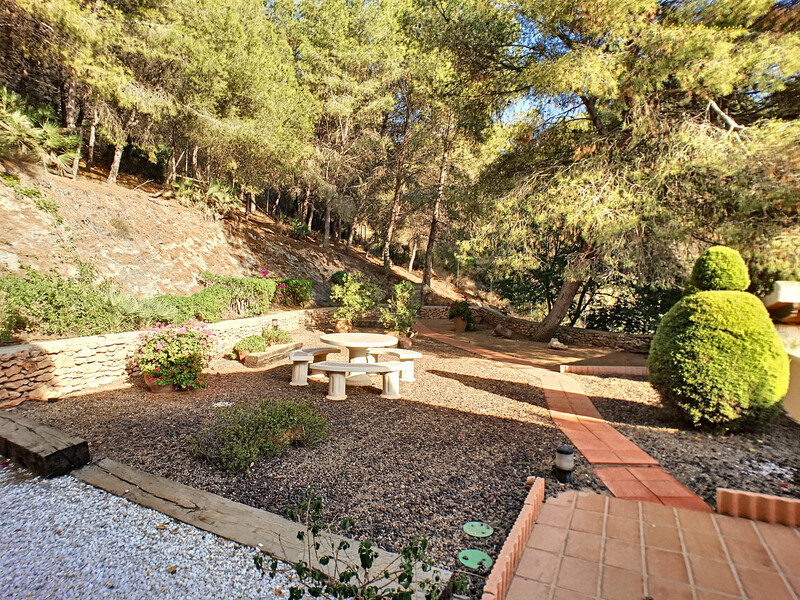 The property is located 1km from Bellaluz Supermarket supermarket, 1km from Los Molinos restaurant, 1km from Casa Victor restaurant, 1km from Restaurante Jorge, 2km from 18 Hole Pitch & Putt golf course, 2km from Playa Del Barco (La Cala) sand beach, 2km from Dia Supermarket supermarket, 2km from La Finca restaurant, 2 km from Undersun Restaurant Lounge, 2 m from Dante's Pizzeria Steak-House, 3km from La Manga Club North Course golf course, 3km from La Manga Club South Course golf course, 3km from La Manga Club West Course golf course, 6 km from Los Belones town, 6 km from Los Belones bus station, 9 km from Mar de Cristal (Mar Menor) sand beach, 9km from Los Nietos train station, 12km from Mercadona supermarket, 12km from Aldi supermarket, 14km from Cabo de Palos, 28 km from Cartagena, 28 km from Cartagena (Renfe) train station, 37km from San Javier (Murcia) airport, 49km from Corvera (Murcia) airport, 66km from Murcia city, 120 km from Alicante airport. La Manga Club is an exclusive holiday, sports and leisure resort located close to La Manga and borders the natural park of Calblanque. 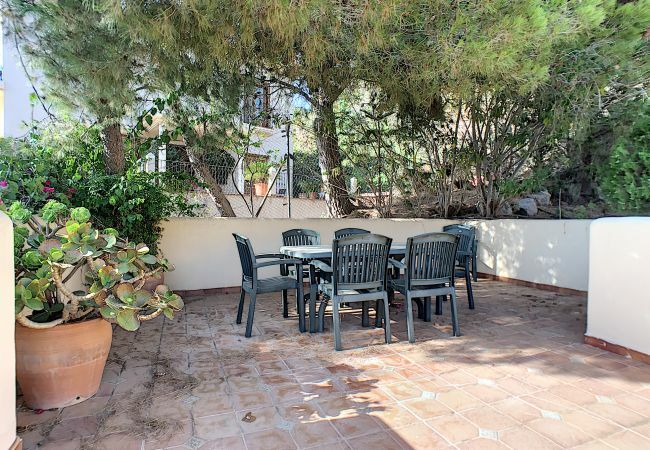 The area has two seas the mediterranean on one side and The Mar Menor on the other which is Spain´s largest sea water lagoon. 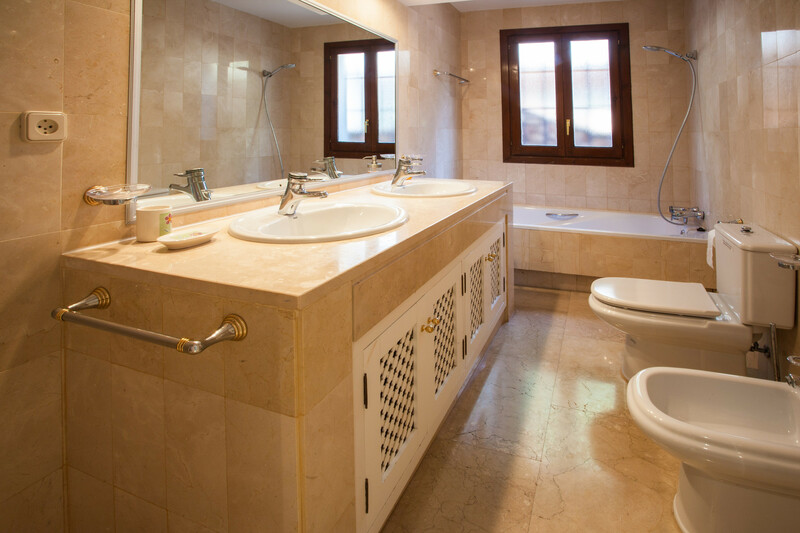 The resort is set over 1400 acres and boasts first class sports facilities, fine dining and outstanding service. 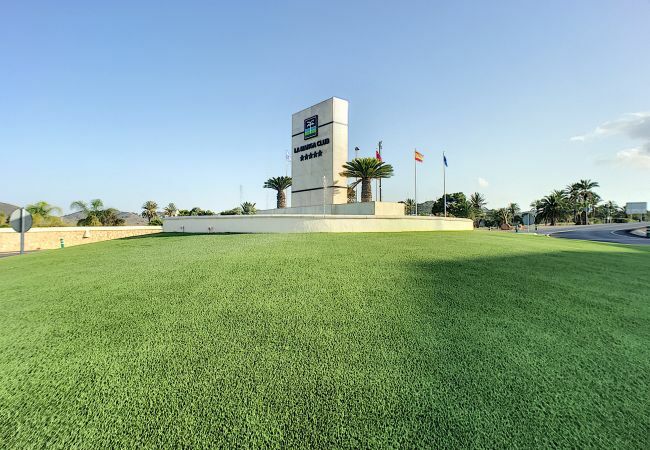 From its opening in 1972 La Manga Club has attracted holidaymakers from all over the world, including sports teams. 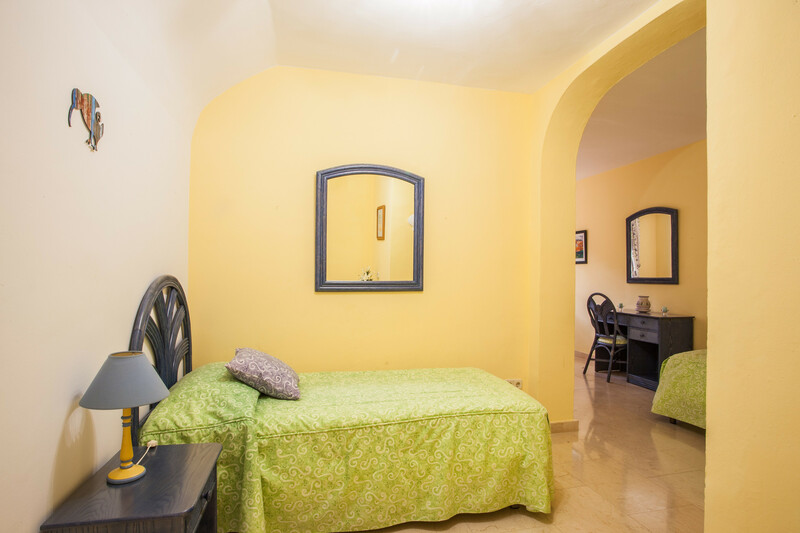 - 1 King size bed, 6 Single beds. 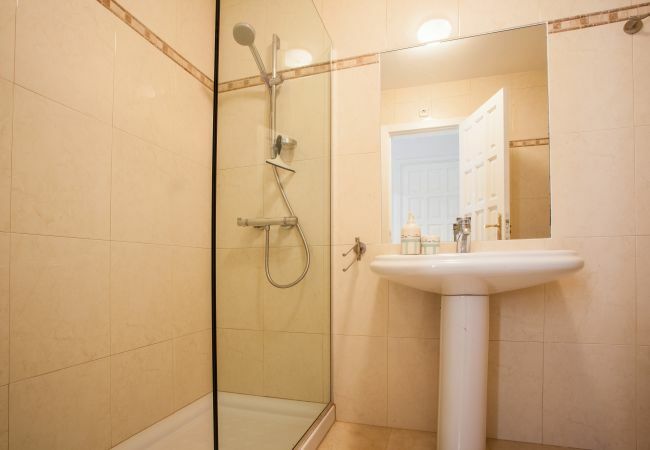 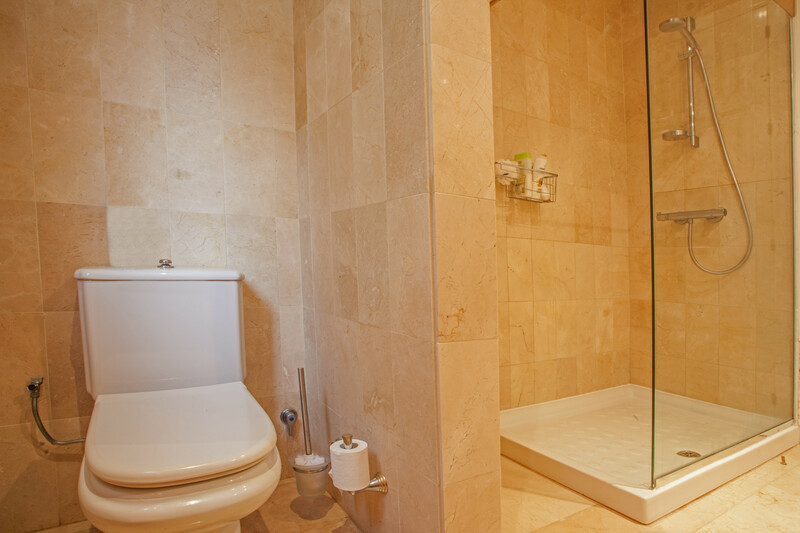 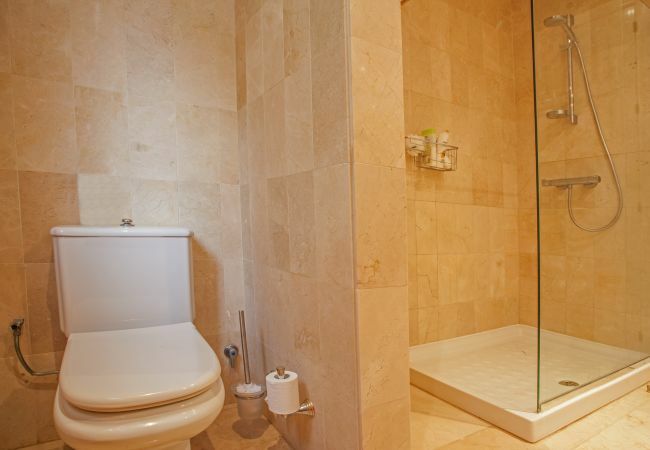 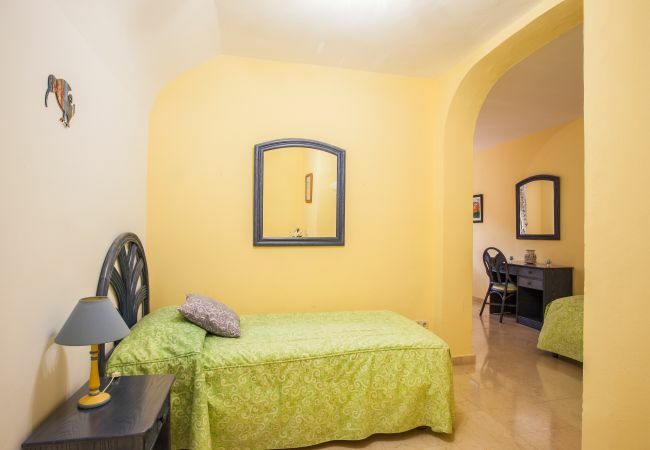 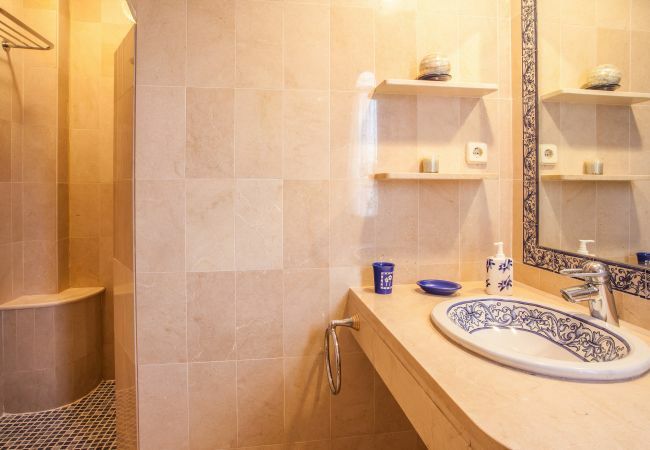 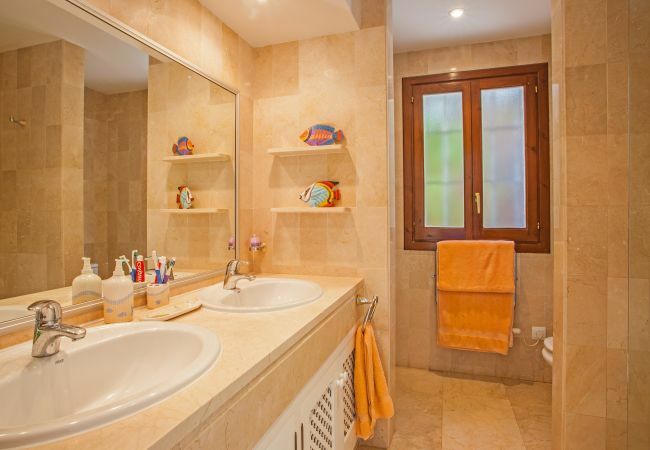 - 1 Bathroom with bathtub, 3 Bathrooms with shower, 1 Toilet, Hair dryer. 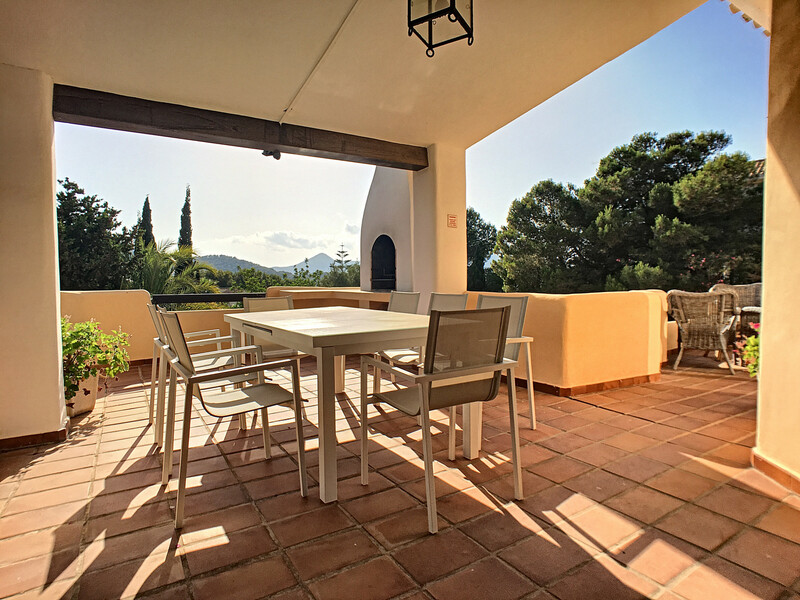 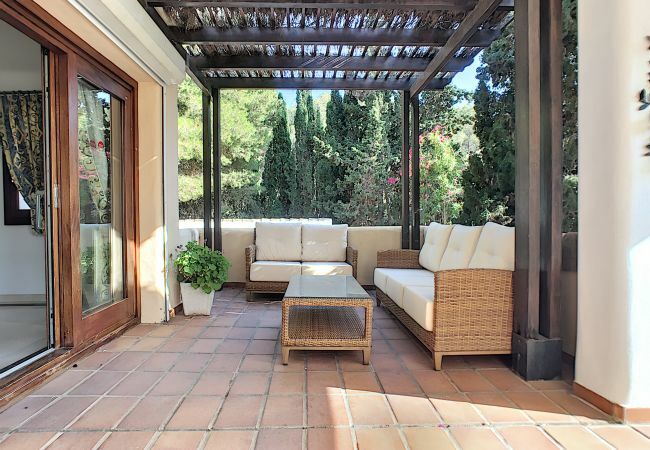 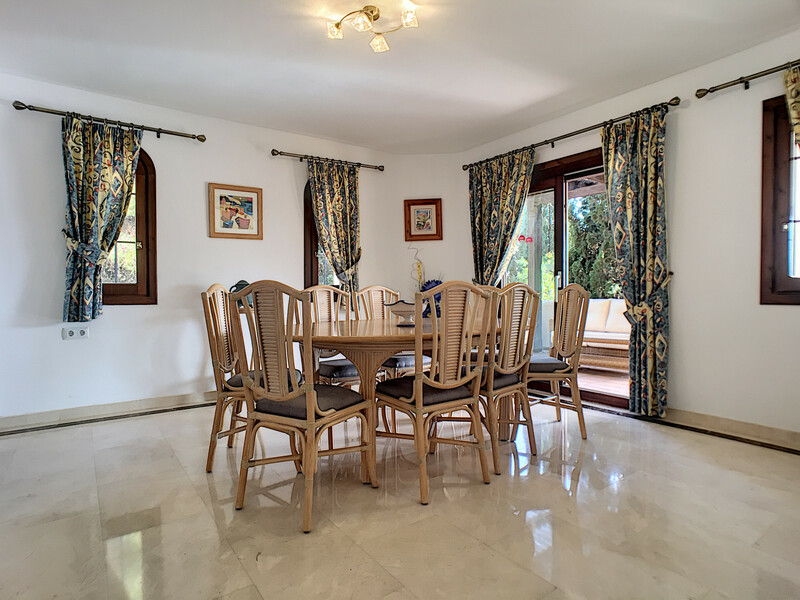 - 2 TVs, TV Satellite (Languages: Spanish, English, German, French, Swedish, Norwegian), Stereo, DVD, garden, garden furniture, terrace, barbecue, iron, safe, internet (Wi-Fi), hair dryer, balcony, 289 m² property, 1,918 m² plot, air conditioning (hot/cold), air conditioning throughout the house, private swimming pool ( opening date 1/1, closing date 31/12), Open-air parking (4 places) in the same building.